Major Updates coming to Valor Guard Tactics! 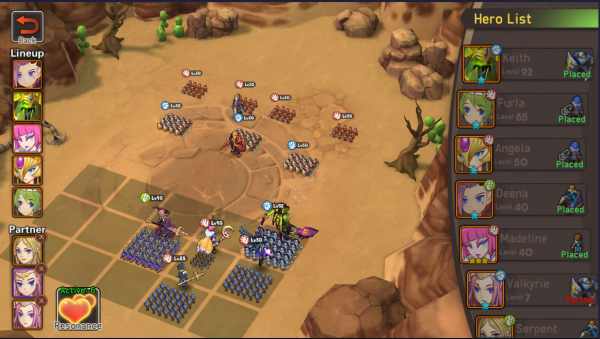 Valor Guard Tactics is getting an Update! Some of the changes include new heroes! 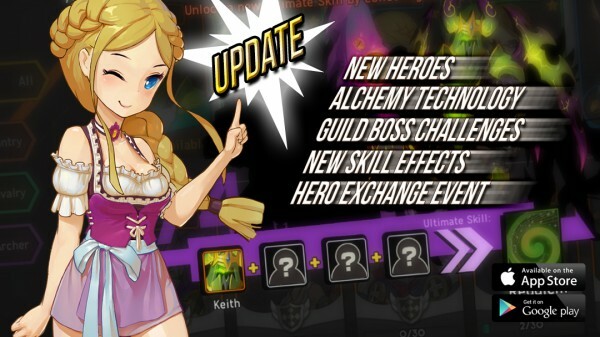 Our first hero Keith will be unlocked later today after maintenance. He will be the first to grace your mobile screens with more unlocking in the coming weeks. 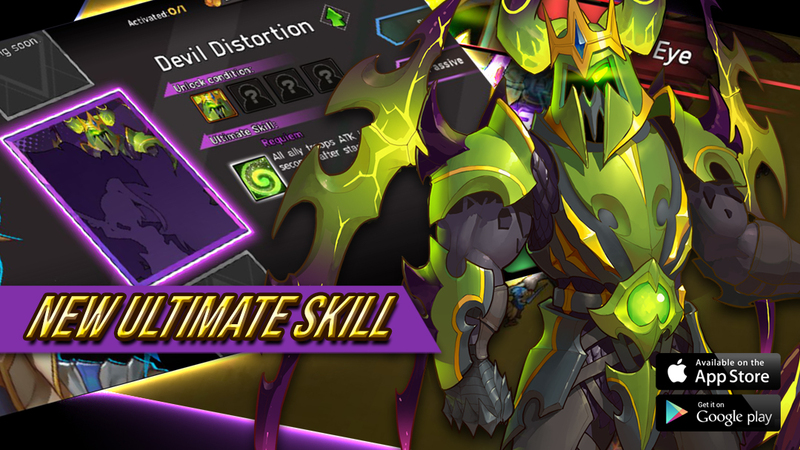 Check out Keith’s devastating skill Light of Evil Eye! 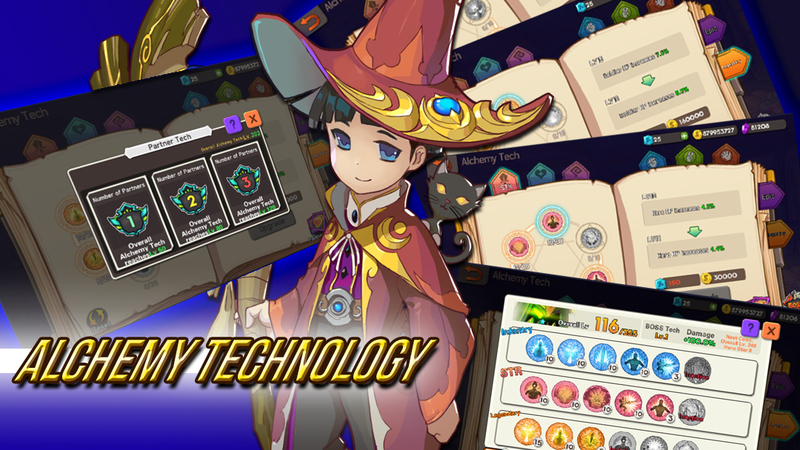 We will all also be unlocking a new way to advance your characters through Alchemy Technology. Once you have mastered the art of Alchemy you can then unlock Partner Tech. 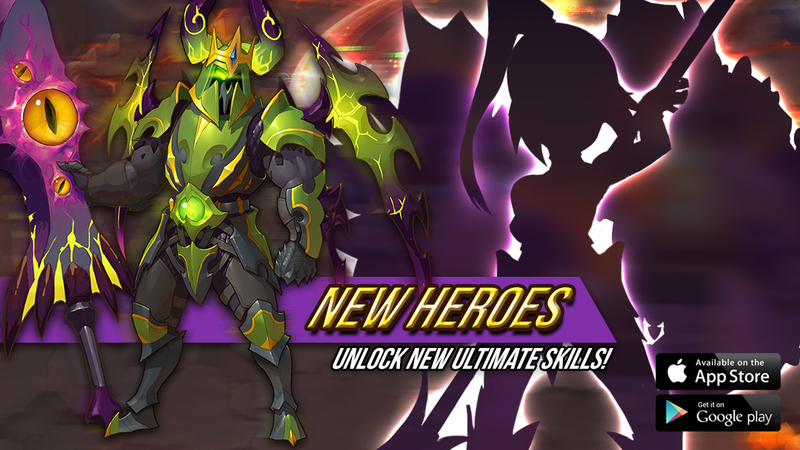 This will allow you to make your heroes even stronger than before! Utilizing partner tech you can then take your allies’ skills into battle with you creating new and interesting methods of gameplay. With New Heroes and the Alchemy System comes new Ultimate Skills. Stay tuned for more exciting updates as heroes unlock a world of new possibilities. Other great changes will be the addition of Guild Boss Challenges, Hero Exchange Events, and even more Passive Link skill Effects! Log in today and get ready, as we unleash mayhem on Valor Guard Tactics. « Ragnarok M: Eternal Love SEA Server MVP Battle Update!